Passoti - De website van rickmoorman! 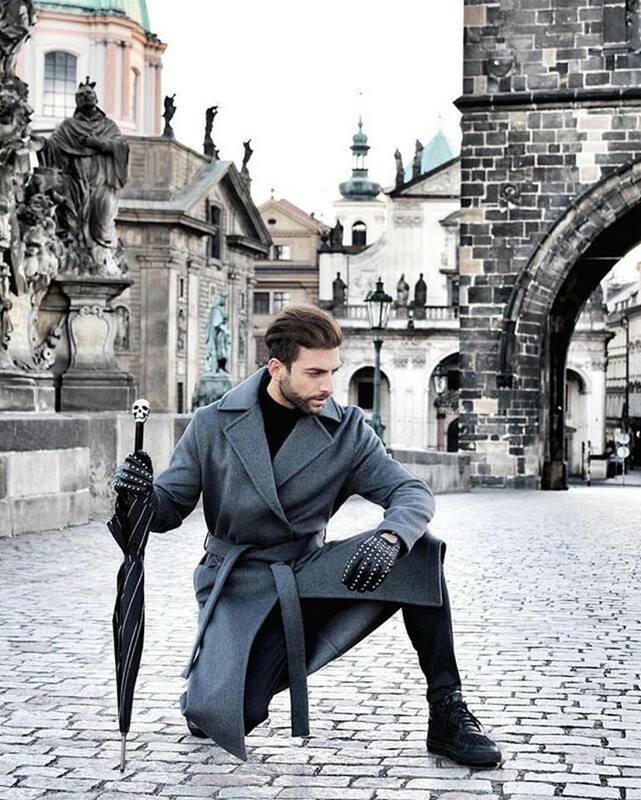 Unique umbrellas with a huge collection of designs, styles, handles. Single masterpieces entirely manufactured in Italy, in a unique sector all over the world, while the consistent Asian competition provides for poor quality products at very low prices. 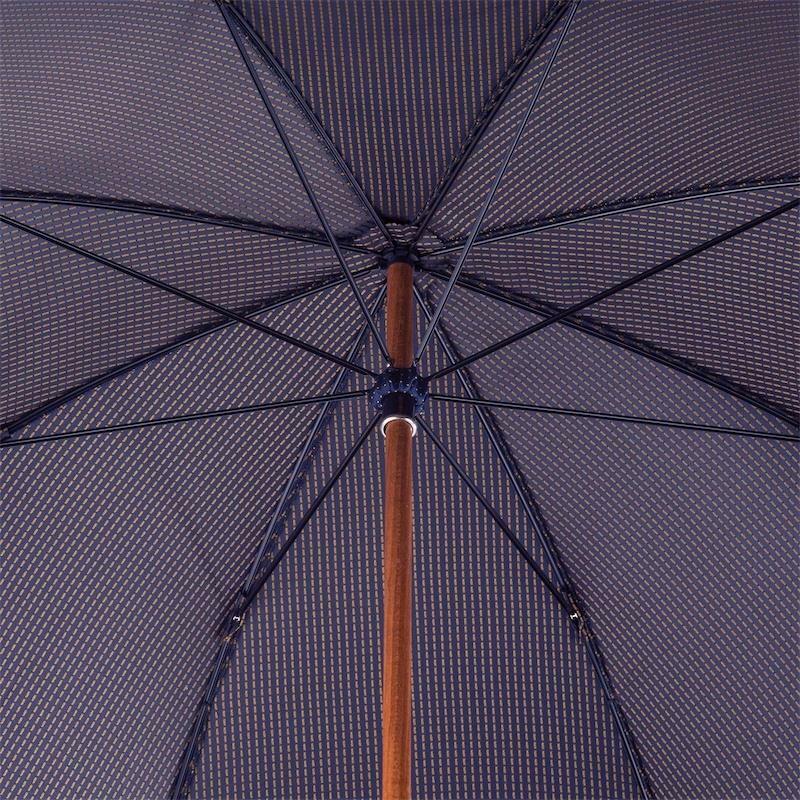 Notwithstanding the general economic crisis, in the countryside of Mantova there is still someone who continues to produce handmade bespoke umbrellas and distribute them in every corner of the world, using a brand name that will shortly celebrate its 60th anniversary: Pasotti. 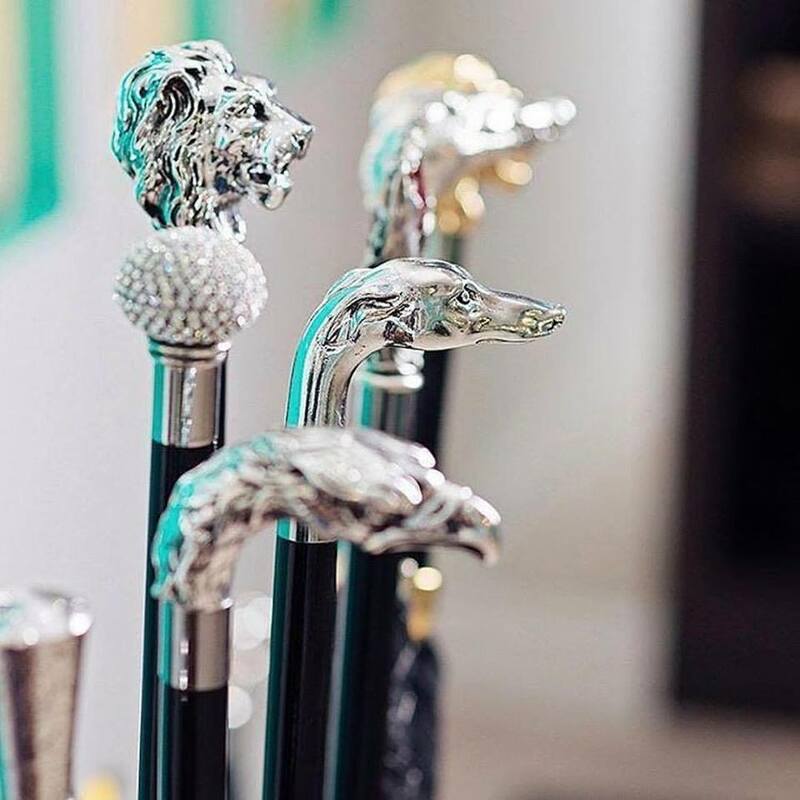 The company stands out for its creativity and consistent material search, all exclusively Italian: enameled brass handles, Swarovski® crystals, precious silk fabrics and marvellous decorations.